New facts have come to light suggesting that Gujarat’s Narmada dam oustees, who, it was claimed, had been given the best resettlement package than anywhere in India, are facing eviction. The result is, the oustees have begun protest moves at several places. 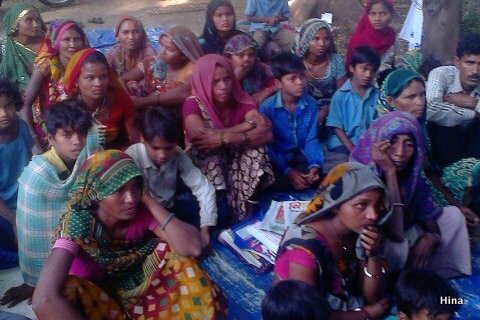 Following eviction notices to 23 tribal families from the original village Karda, resettled at Amroli in Naswadi taluka of the Chhotaudepur district, about 100 of the members of the families, including women, children and the elderly, have begun a protest fast. The officials who approached oustees told them that they would be given a “solace period” of 90 days, during which they would not be evicted, but they must get orders from the Grievances Redressal Authority (GRA), which is supposed to look into oustees’ complaints, within this period, said NBA. 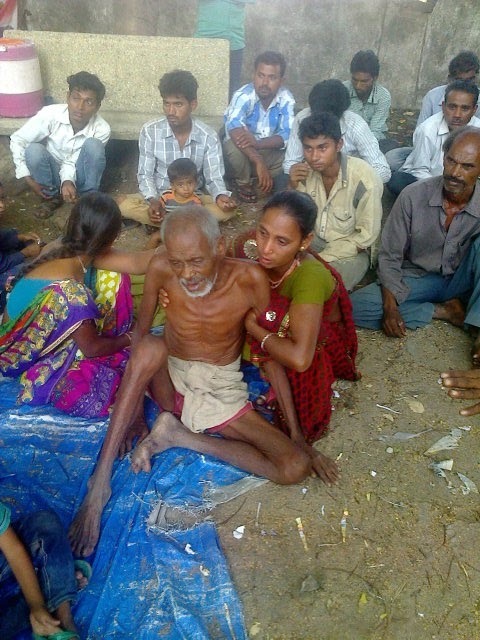 Calling this an “unworkable approach, since the GRA sends back cases to the state agency meant for resettling Narmada oustees, Sardar Sarovar Punarvasahat Agency (SSPA), which itself takes 70 days”, the NBA said, among those on dharna include an 80-year-old man who also insisted to sit on fast. This elderly tribal fell very ill and had to be admitted to the hospital.